Stress Free & mess Free, for parents. We provide the food, the drink and the FUN! 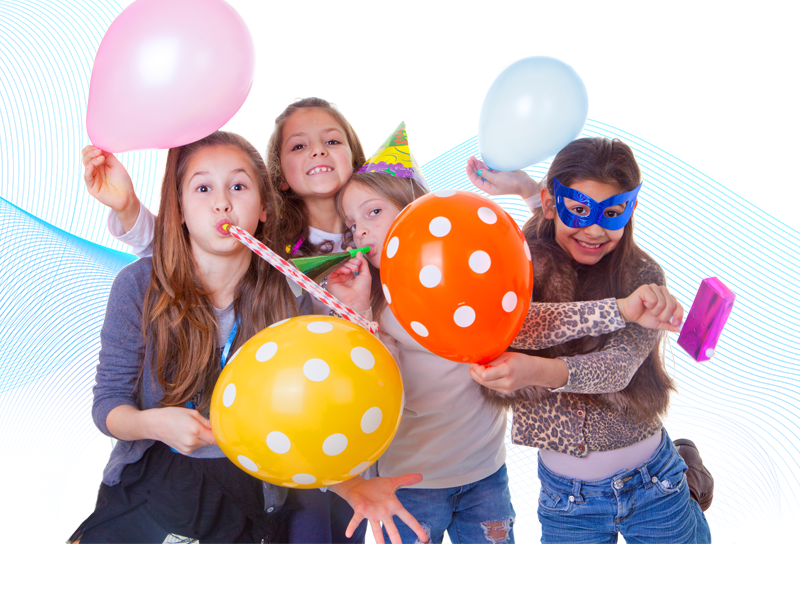 We offer an exciting alternative birthday party experience suitable for boys and girls of all ages. Our parties include, one whole hour of exclusive use of our facility. Our trained coaches will organise, amuse, supervise and instruct the children on all the apparatus. It’s great fun for all and no previous gymnastics experience is necessary. Parties cost £180.00 for up to 20 children. The gym session lasts for one hour followed by 30 minutes use of the party area for food. Additional Gym time and participants can be added if required. However, this will need to be confirmed prior to booking confirmation. Party invitations are included within your party pack. Party sessions are allocated to Saturday afternoons. Please contact reception on 01473 652155 for a party pack and further details.